Pietro Antonio Landolfi studied under his father, Carlo Ferdinando, but never achieved the same level of craftsmanship. 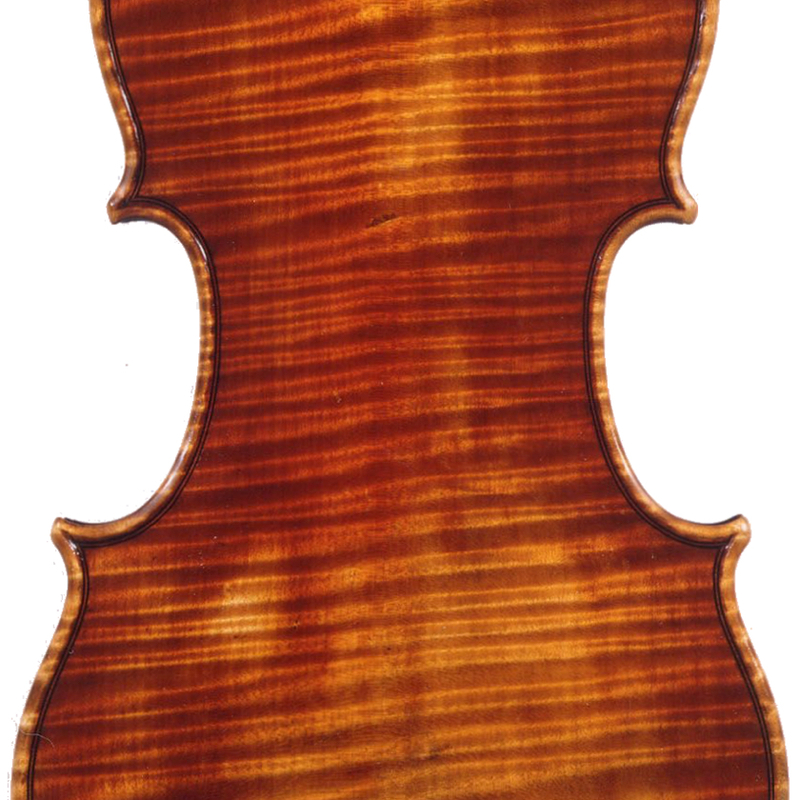 His varnish was harder than his father’s, and his instruments are rather higher-built, a trait that can also be seen in the violins produced in the Landolfi workshop after 1760. 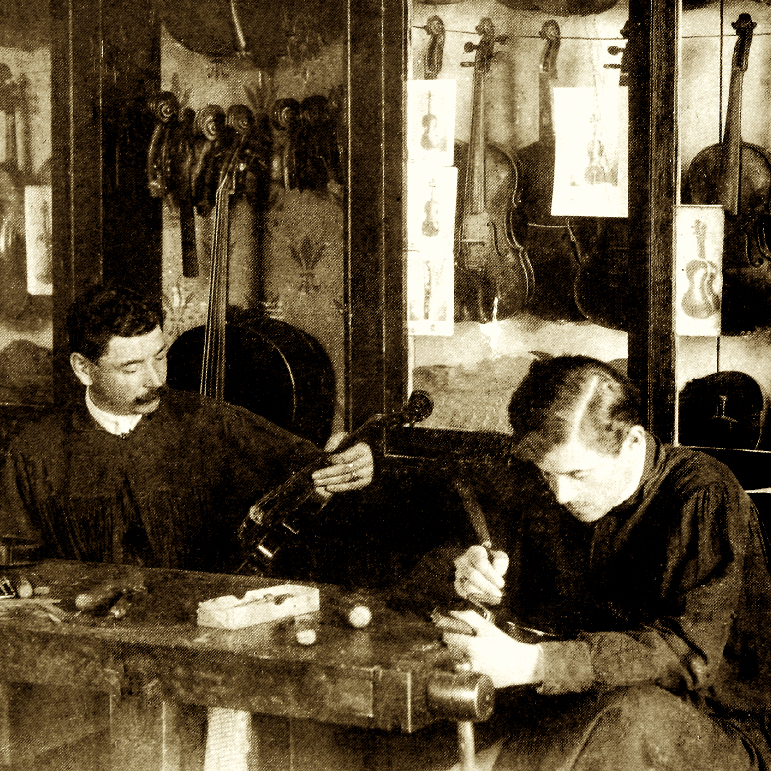 Pietro's career as a violin ...Read More maker was relatively short, and few instruments dated after 1770 survive today. 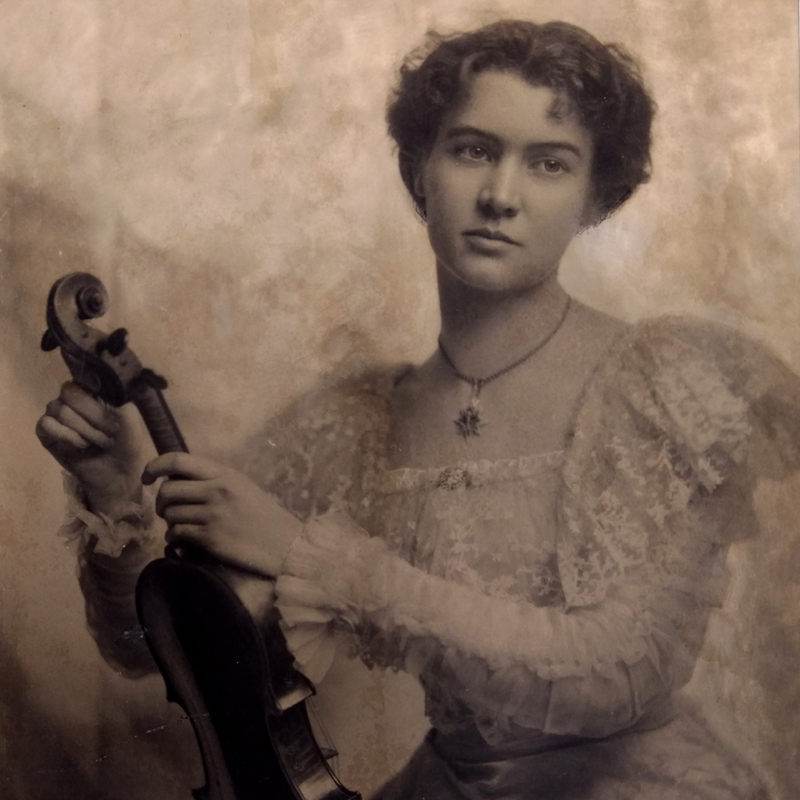 - The auction record for this maker is $95,275 in Nov 1990, for a violin.